We can all agree that Harry Styles is a very fashionable person, right? Well, he’s so fashionable that it’s inspirational. 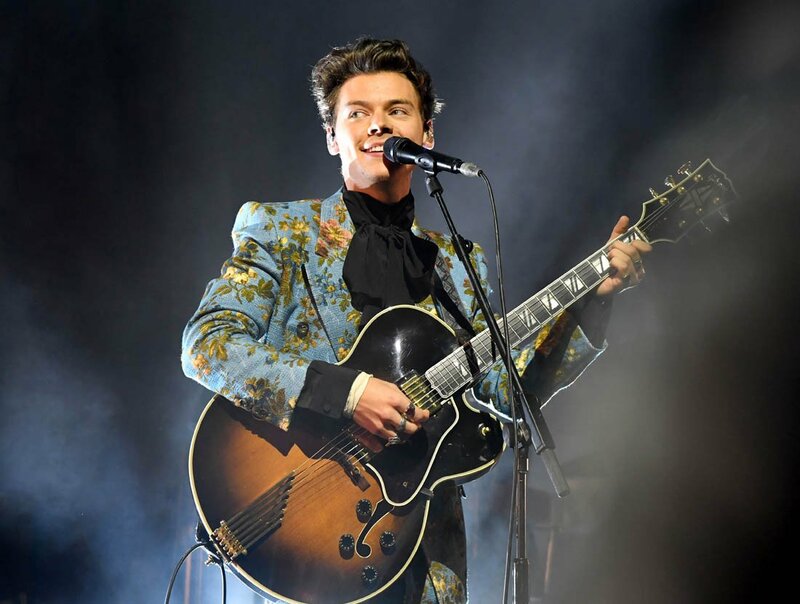 One fan has taken Hazza’s iconic tour outfits and created them into makeup looks – the outcome is phenomenal. Josie has decided to make a new project for herself, where she takes the bold and beautiful suits Harry is wearing on tour right now and using them to create these gorgeous makeup looks. Harry’s suits have some gorgeous detailing which makes them memorable. Josie has been taking photos from each show and creating beautiful makeup turned art, complete with detailing and colour palettes as the centrepiece of each eye look. We sincerely hope that Josie will keep creating these looks and even gets to go to one of the shows and catch the eye of Mr Styles himself. We love stanning talent. Honestly, Josie, if you’re reading this – please film tutorials of these makeup looks because we need to practise them ready for the big arena tour next year. Can this be a trend in the Harry fandom, pls? Keep an eye out for more amazing looks Josie creates by following her on Twitter @Josiemxe.